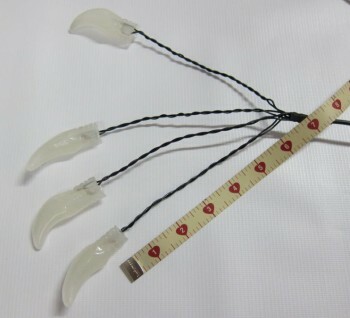 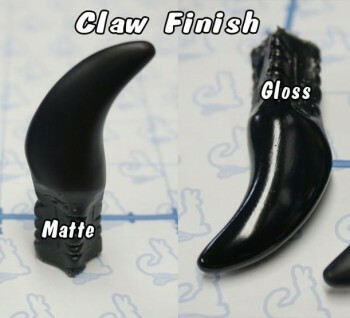 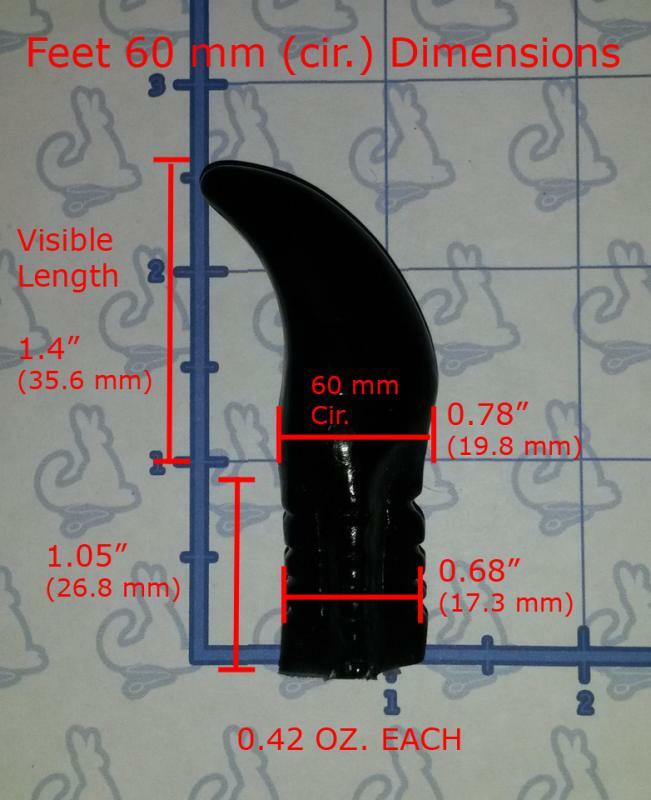 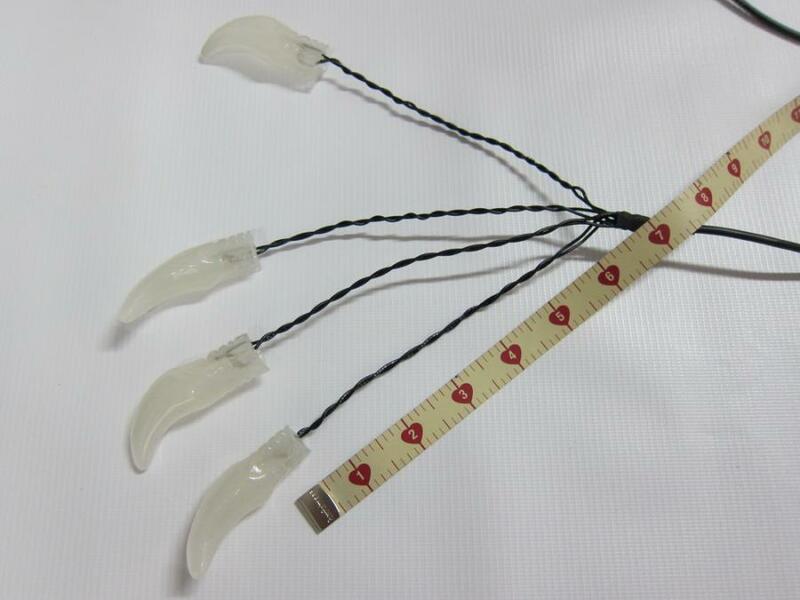 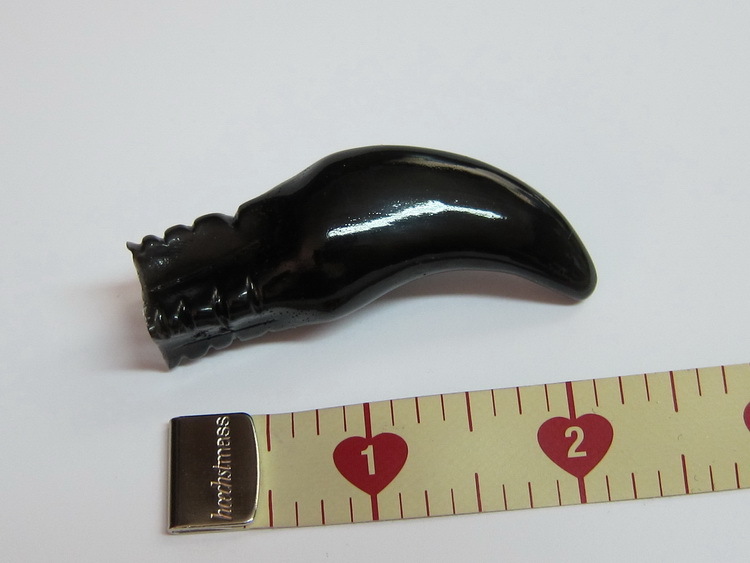 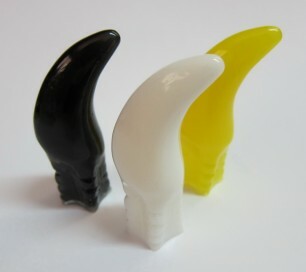 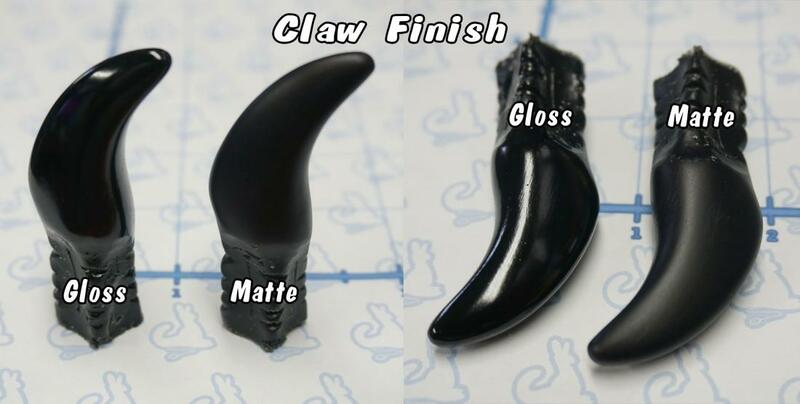 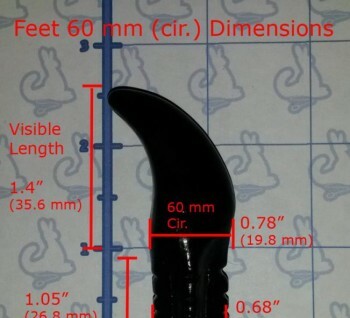 Each claw is also made to allow a small LED to be placed inside to illuminate which then are tied together. 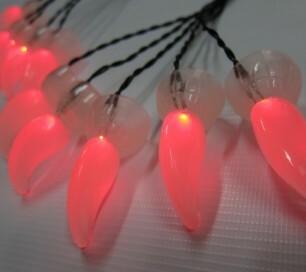 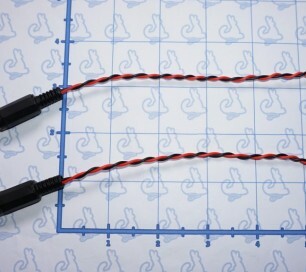 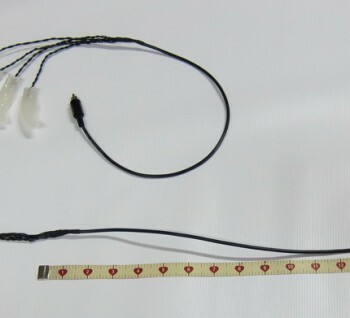 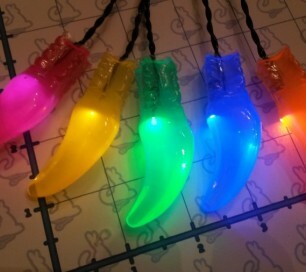 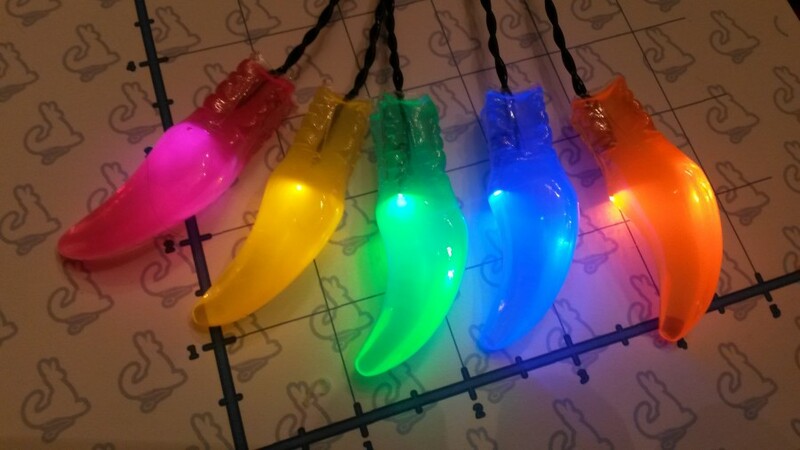 The paw wire harness includes the LEDs (your choice of color) with a quick disconnect for ease. 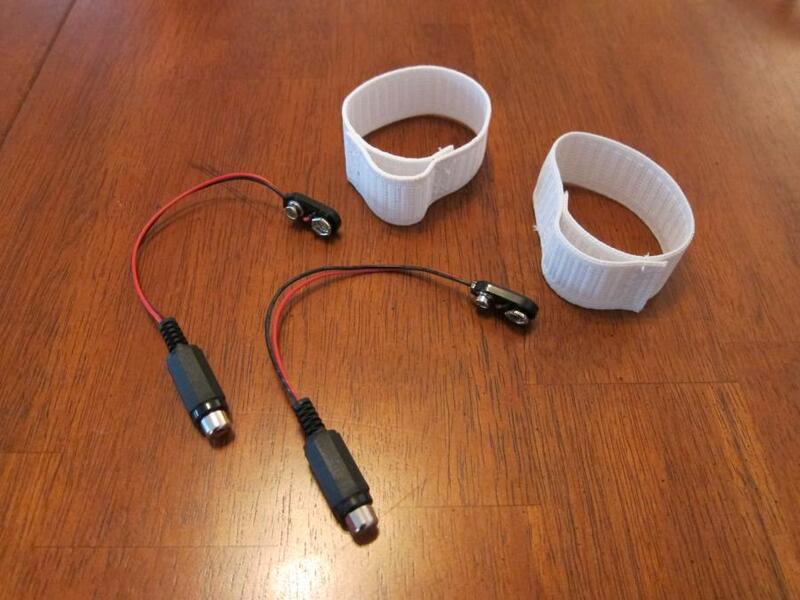 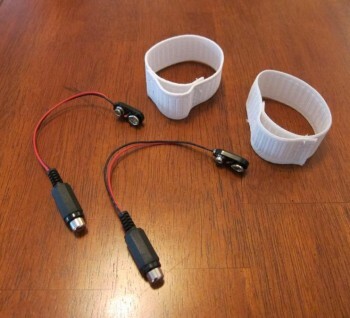 It also includes 2 - 9v battery terminals with quick disconnects and two elastic bands for your ankles that holds each battery (with each paw having it's own battery source this saves on battery usage as well as not getting tangled up in wires). 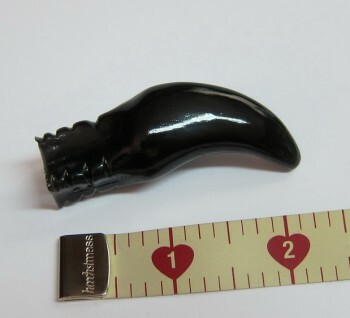 Item is available to ship in 4 to 14 days, depending on availability.